LFH Fixed Gland is a two-part fitting comprising of a shell and body with external thread. Available to suit 20mm and 25mm sized conduit. 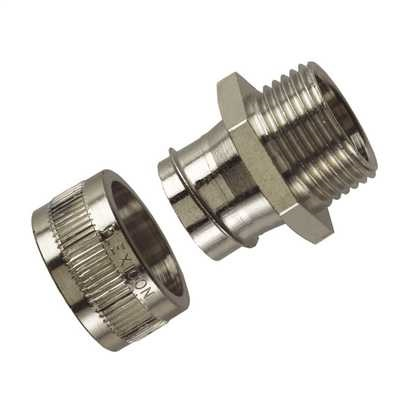 This fitting can be inserted into a knockout and secured with a locknut. To suit 20mm and 25mm sized conduit.